Isaac Lahey. . 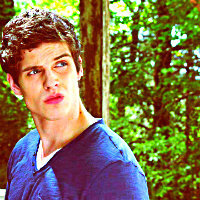 Images in the Daniel Sharman club tagged: daniel sharman teen wolf isaac lahey. This Daniel Sharman icon might contain sitka spruce, picea sitchensis, birch, mti birch, birch mti, beech, beech mti, and mti beech.